His glory days seem well behind him, even though this is just his fifth NFL season, and more people seem to be concerned about his “lbs” than his “yds.” But running back Eddie Lacy’s free-agent signing may be central to the Seahawks’ success – even if he isn’t the opening game starter. 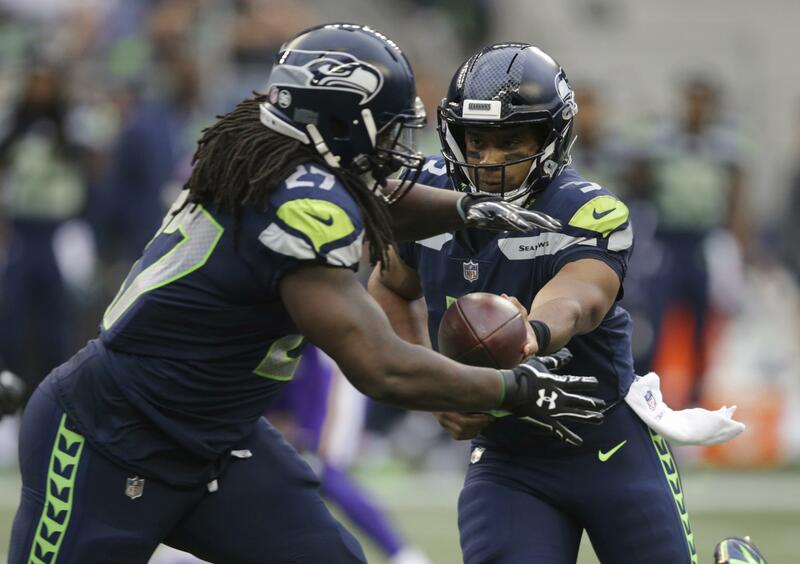 The Seahawks’ run-game was a woeful 25th in the NFL last year, and naturally much of that was due to the bargain-basement offensive line that had quarterback Russell Wilson in constant peril. Thomas Rawls has had a difficult time staying healthy and available, and C.J. Prosise seems ticketed for more of a specialty situation back. Lacy may not approach the back-to-back 1,000-yard season form he showed in his first two years in Green Bay, but he’ll need to be productive.